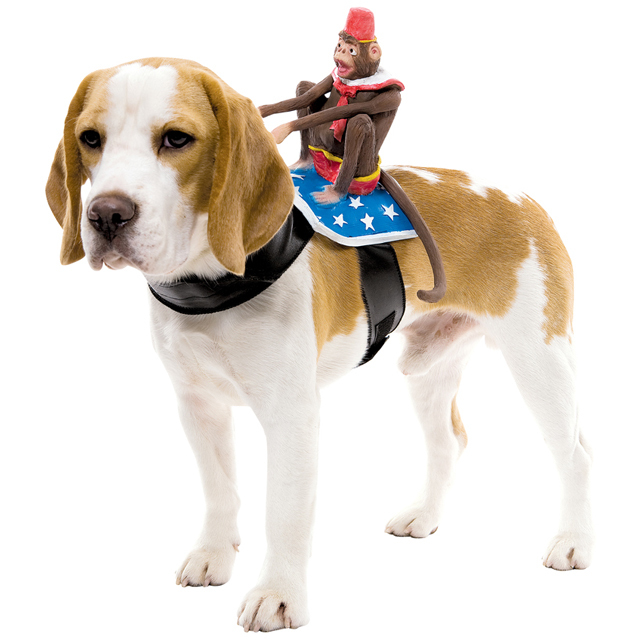 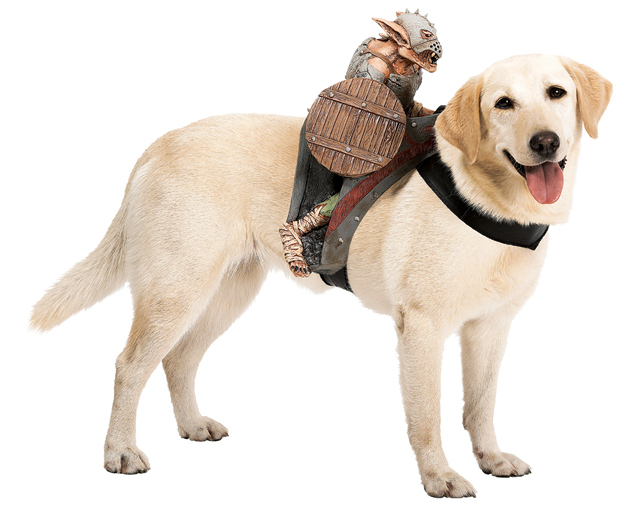 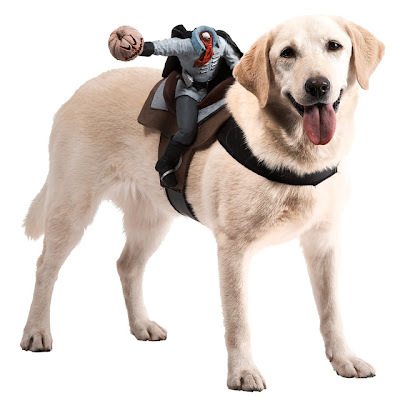 Halloween is coming up so why not get your pooch one of these saddles? Strap one of these bad boys on and sparky will look like there's something sitting on his back. 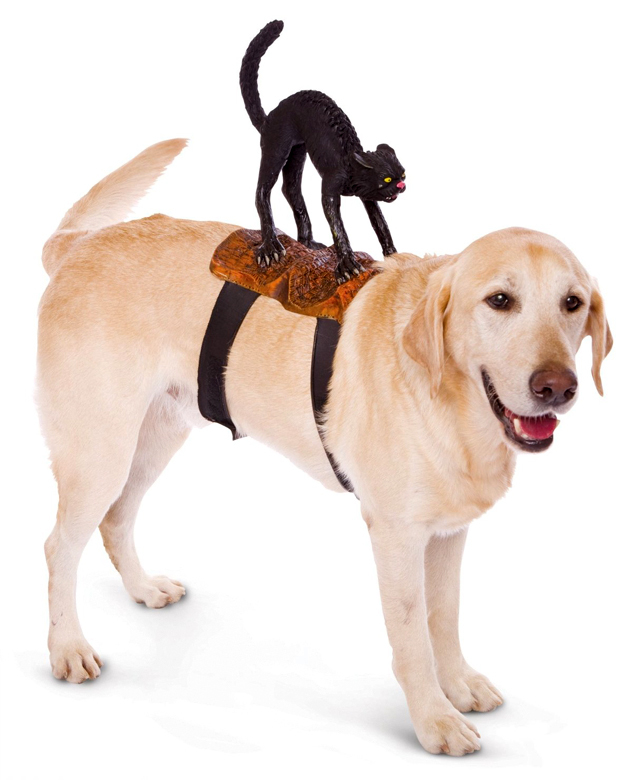 Created by Paper Magic, the adjustable straps fits most dogs and are available on Amazon.